Amazon, Paypal, Uber startup success stories over past couple of years have been inspiring. We have evidently seen how they turned tides in their favour, motivating aspiring entrepreneurs. 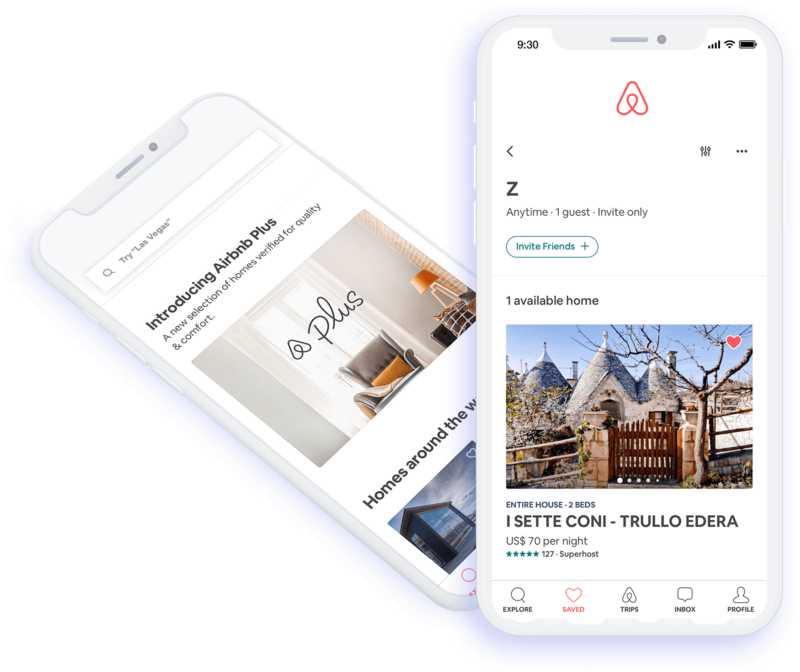 A brilliant startup - Airbnb has received global acknowledgement for its e-hospitality and rental service. Airbnb has expanded its web worldwide almost in 192 countries to enhance travellers’ experience to the great extent. According to Statista, the total value of Airbnb was about 31 billion dollars(USD). What's more amazing fact? Airbnb includes 300k house listing in around 65k cities across the globe. Whether people are looking for a house, a cottage or a villa they bank upon Airbnb. 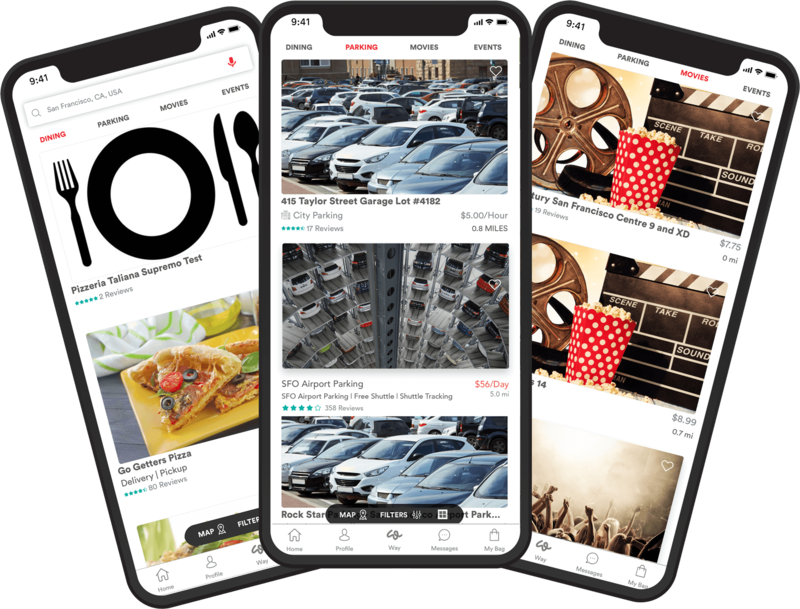 The emerging e-hospitality and rental service providing mobile apps like Airbnb, Tripping, FlipKey, HomeAway, HouseTrip are changing the face of tourism and travel industry. On-demand service industry leveraging mobile application development is turning heads of the consumers, big time. This functionality also enables consumers to save a lot of money. Another report by Statista states, hospitality industry was forecasted to generate 550 billion dollars(USD) in revenue. Airbnb is a demand marketplace platform that allows users to make travel arrangements on their own without depending on travel agents. It also helps users lease house or any other accommodation for people who are willing to book them privately. Sign Up and complete your profile before you request a reservation with a host, so they can know a little bit about you when they confirm. Select the place you are visiting and select comfortable accommodation place to make your trip memorable. Simply book the selected place after choosing a convenient mode of payment from available options. Want to develop an app like Airbnb? Leverage 360 Degree view of accommodations and other places with Let’s Nurture’s experienced developers. Since touching and feeling is not possible online. To mimic that experience of touching and playing around on mobile application, enable 360 spin views. Empower customer’s confidence, gain the competitive edge and convey the quality of service. Our chatbot developers build chatbots that can be the icing on your cake. How? Chatbot speeds the process and brings the sales. Chatbot will help customers book a place in the city they are visiting. Chatbot helps deliver unique demand marketplace experience to users. Let Siri, Alexa, Google Assistant and Cortona help your customers book with voice command. Hire our experienced google home developer or alexa skill developer to integrate to your mobile application to speed up booking and generate more revenue. Let’s Nurture has extensive experience in developing numerous on-demand mobile apps and marketplace platforms for various industries. We, at Let’s Nurture, have delivered multiple mobility solutions for various industries. Are you looking for your own e-hospitality mobile app or demand marketplace? A mobile app can easily increase your income by 20-60%. Have an !dea or need help with your on demand marketplace mobile application business?